American Sniper is one of the most talked about movies of the year, and could easily take home the Academy Award for Best Picture and Best Actor on 22nd February, 2015. 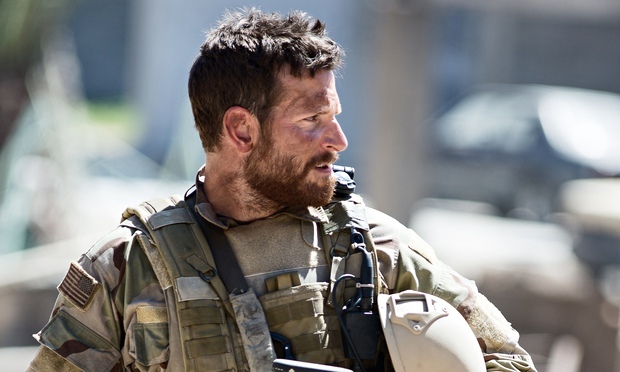 The List Love loves the award season, so much so that we’re offering 10 American Sniper facts to read before the Oscars 2015. Warning: the following facts contain American Sniper spoilers. 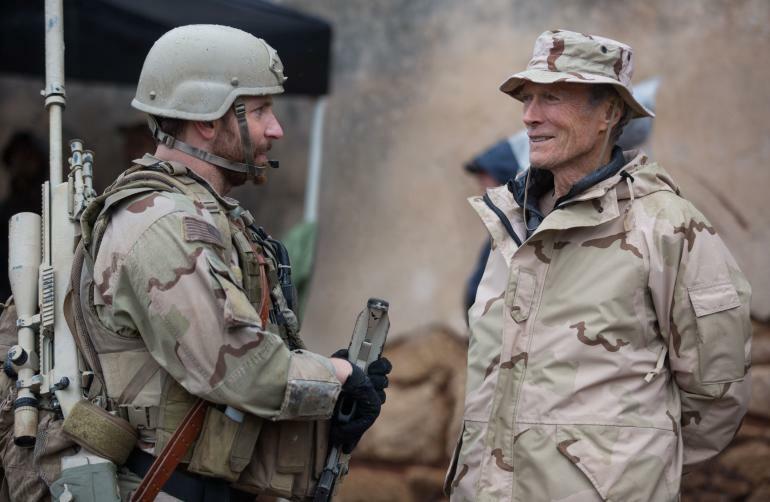 Clint Eastwood is one of the best directors in the movie industry at the moment, and the real Chris Kyle agreed, as he once stated that the director was the only film-maker allowed to make a movie on his life. Chris Kyle’s father told both Clint and Bradley that he would “unleash Hell” if his son’s memory was disrepected in the movie, but he felt as though they were “men he could trust”. 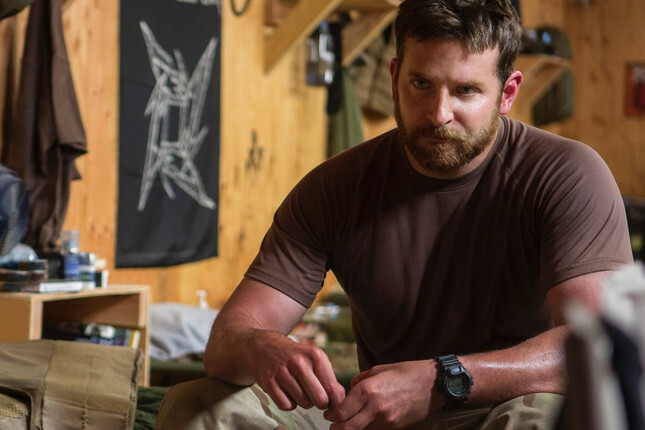 Bradley Cooper wore Chris Kyle’s actual walking shoes in the film, and was given them to keep once production wrapped. The actor has since stated that he has continued to wear the shoes for personal use. Many people have criticised the use of a fake doll to portray Chris and Taya’s child. However, the doll was only used after the baby who was supposed to play their child was sick, and the “back-up baby” failed to show up. Chris Pratt was originally supposed to play the role of Chris Kyle. Bradley Cooper initially bought the rights to the film, and was only meant to have a producer credit, but later changed his mind and chose to star in the movie. Bradley and Chris were both the same height, age and shoe size, and so Bradley believed he could bring a believability to the role. His family and friends later stated they often had to do a double take, as Bradley looked so much like Chris Kyle. Bradley Cooper ate 8,000 calories per day to achieve the same physique as Chris Kyle. He worked out four hours per day for several months, but refused to become ripped as that was not an accurate representation of the American sniper. He also listened to Chris Kyle’s workout playlists whilst working out, and even pinned a picture of him on the wall of his gym to have a goal in front of him. 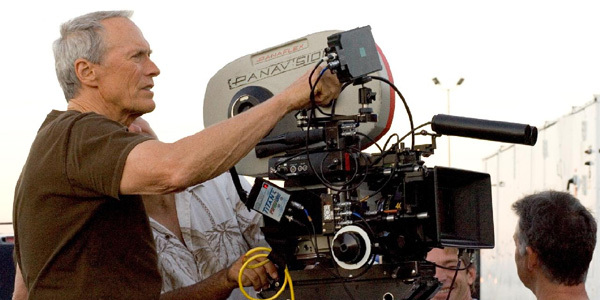 Bradley’s aim was to do justice to the size of Chris, and so he would often ask the crew “Did I look big enough?” after each take. In order to achieve Chris’s body size, he would train by intense Olympic lifting, and so ended up boosting his body weight from 185 pounds to 225 pounds for the role. The real Chris Kyle could shoot an impressive 2100 yards (1920m); however, Bradley Cooper could only hit the farthest of 600 metres. 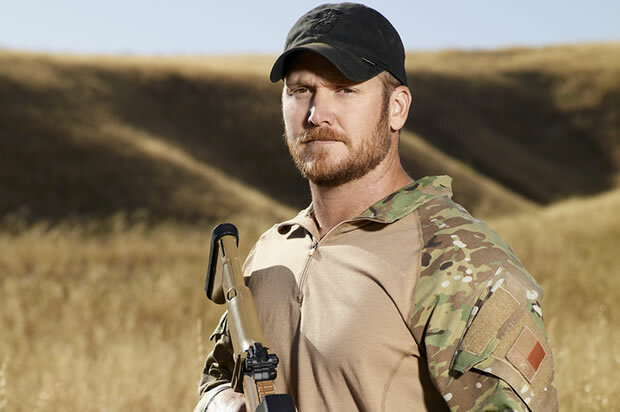 Chris Kyle stated in his autobiography that he never engaged a sniper called Mustafa, and believed he was killed somewhere else. Sienna Miller emailed Taya Kyle prior to filming, and the pair later communicated with each other via Skype. The actress later visited Taya in Los Angeles to talk about her family and to learn her mannerisms and speech. Sienna stated the most difficult part of the role was mastering how Taya would start a conversation with either her husband or another person. 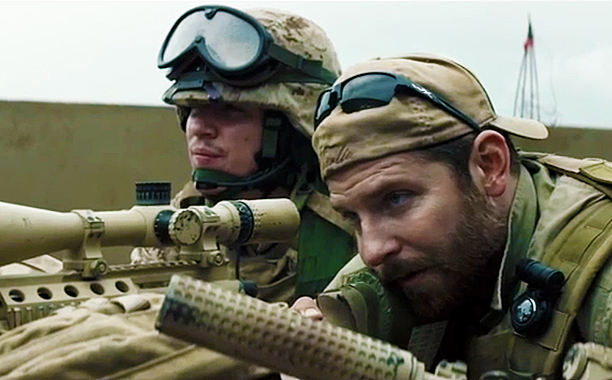 Bradley Cooper spoke to Chris Kyle just one time over the phone, which was just a few weeks before Chris Kyle’s death. The men spoke for just two minutes, according to Bradley. The actor spent eight months of his life preparing for the role to bring the sniper back to life and honour Kyle’s family. 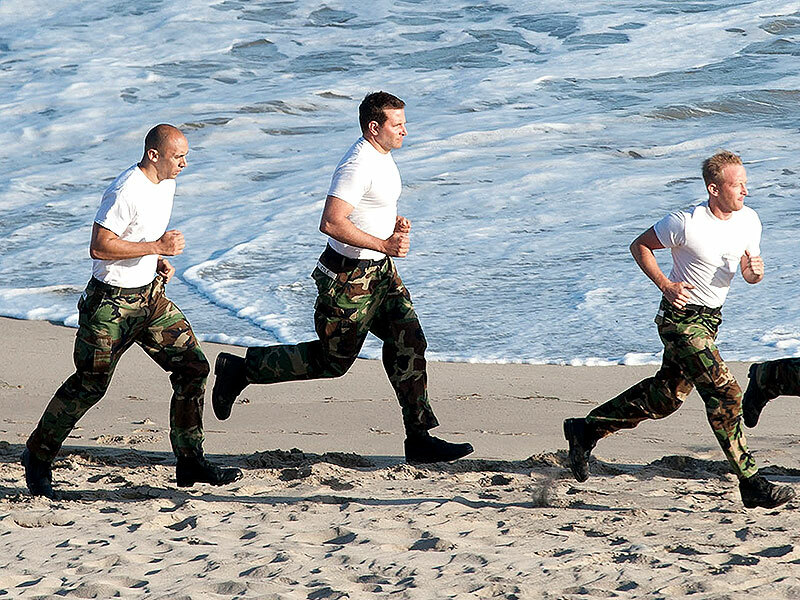 Navy SEALS believe Bradley done such a good job that they felt Chris’s presence whenever the actor was around for training. Clint Eastwood makes a cameo in his movie American Sniper as an extra entering the church when Chris steals his Bible. You can read more facts about Oscar nominated movies by visiting 10 Foxcatcher Facts that will Wrestle with Your Mind. Follow The List Love on Facebook, Twitter and G+ for more top 10 lists.